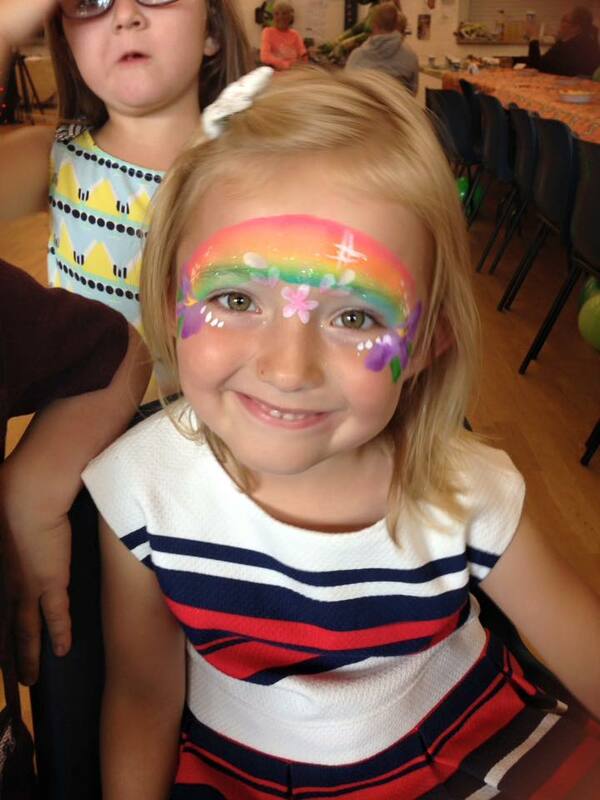 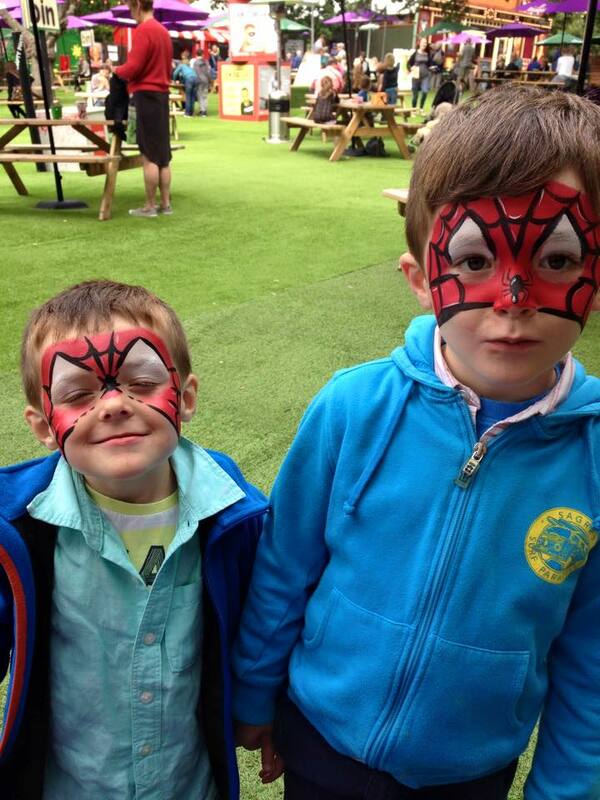 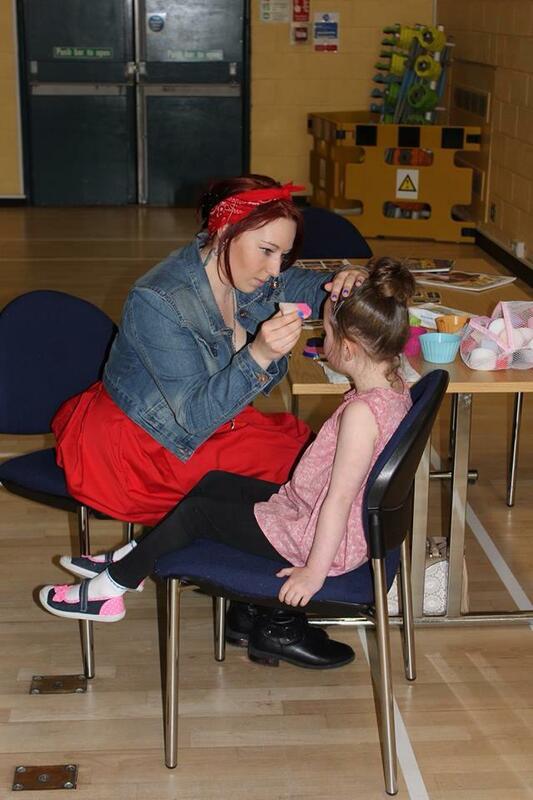 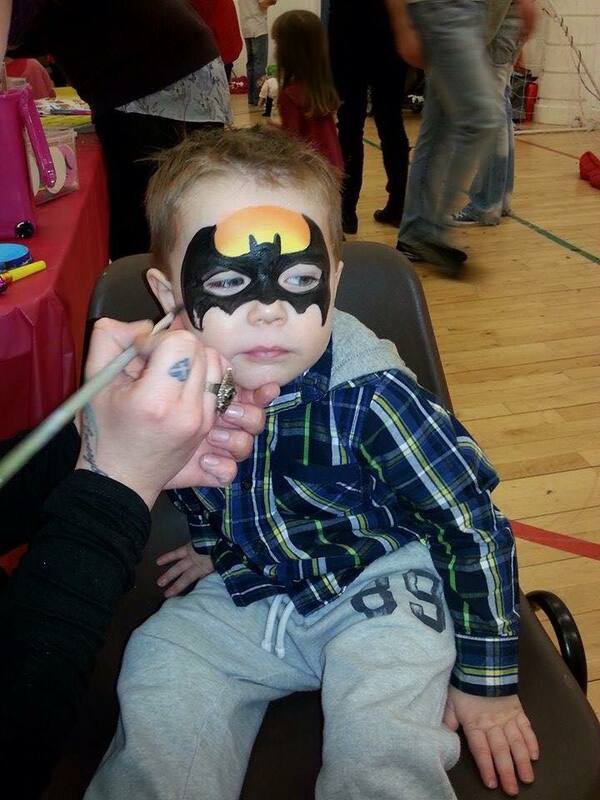 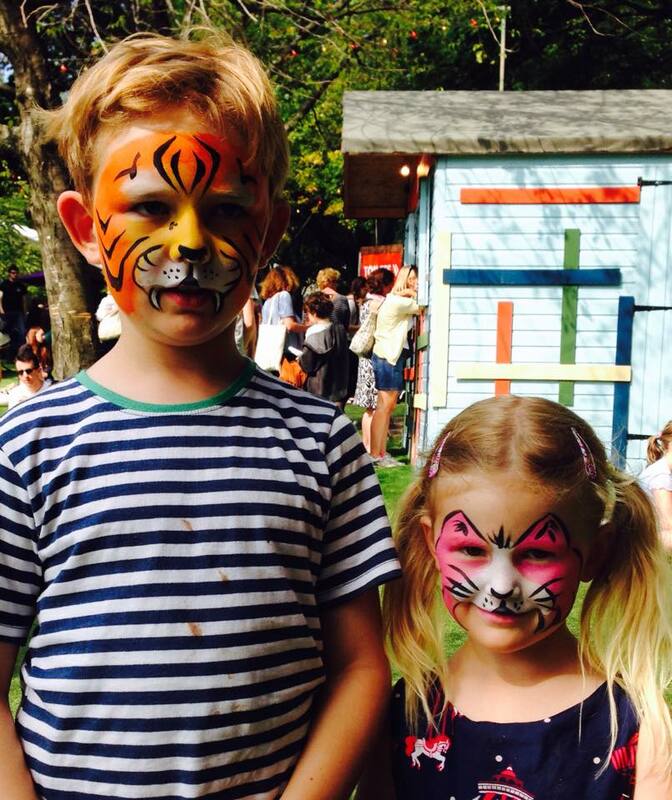 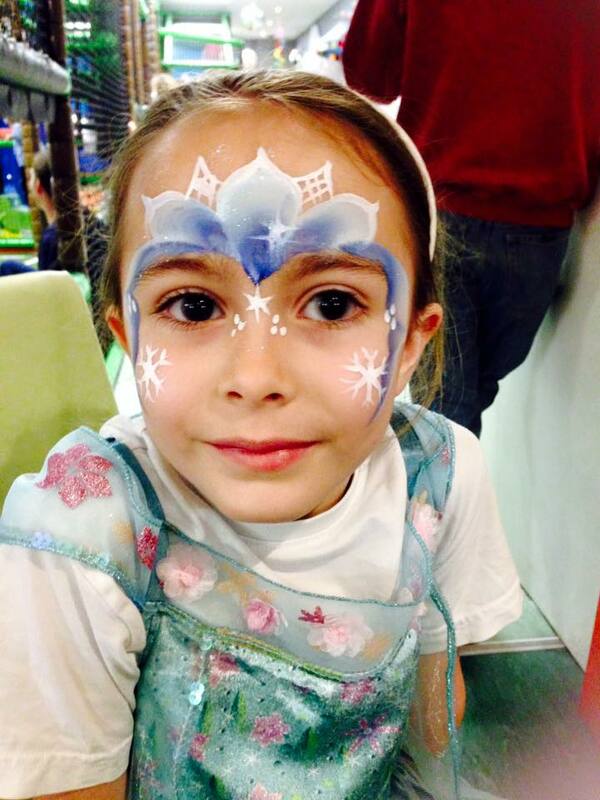 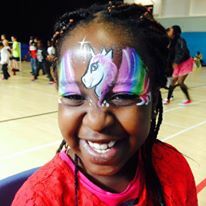 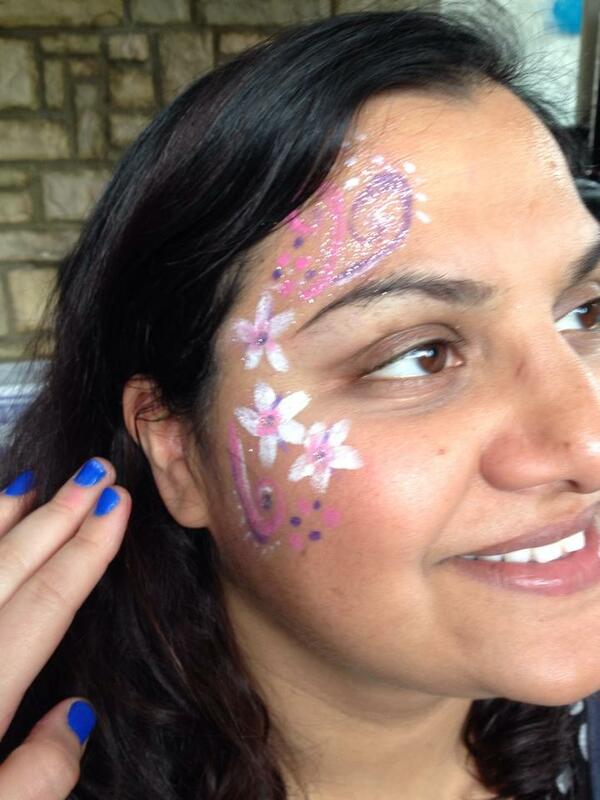 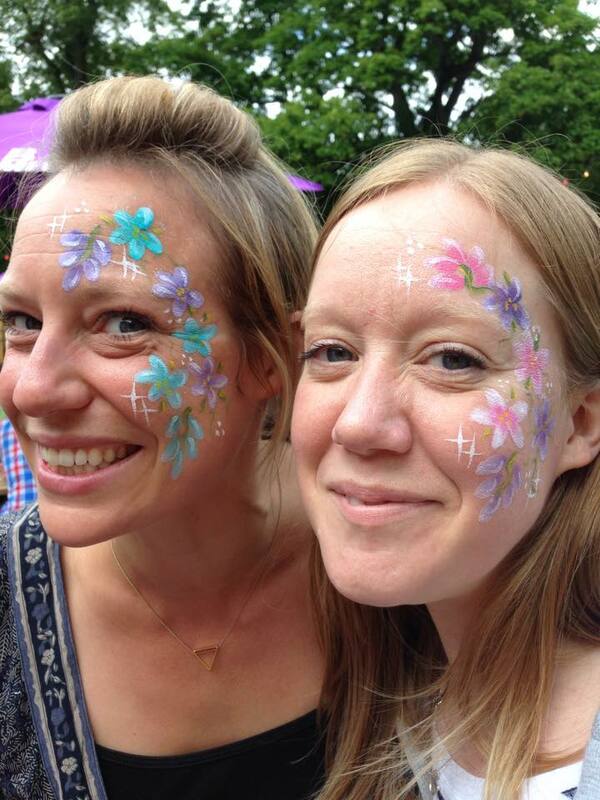 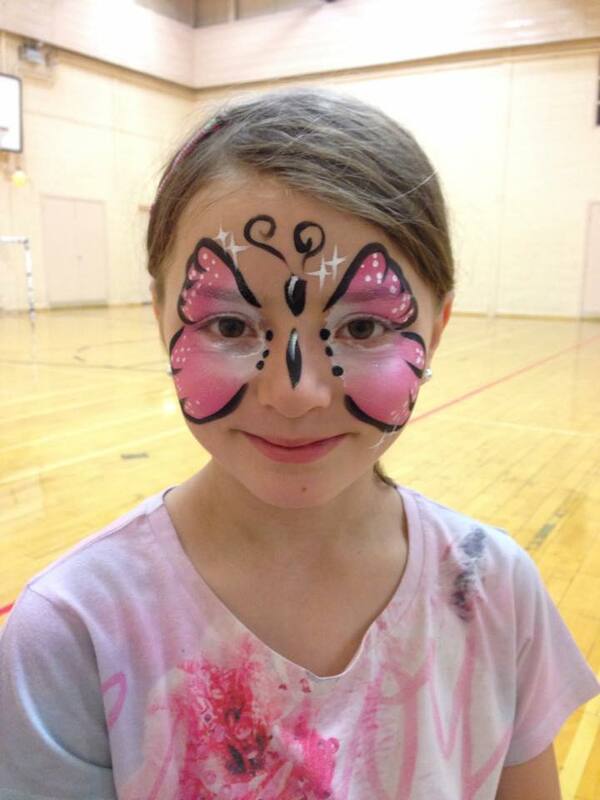 Face painting is a great way to add that extra something to a party or event! 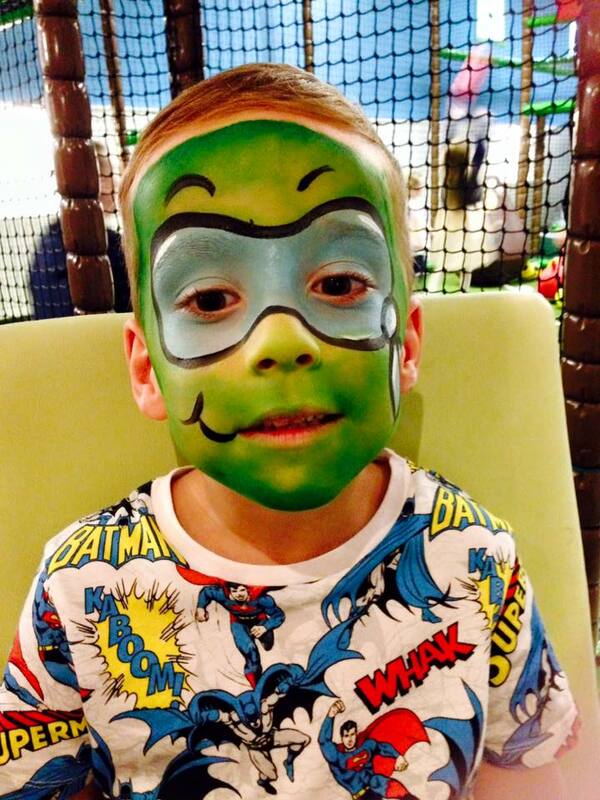 From children to adults alike we are sure you will love our creations! 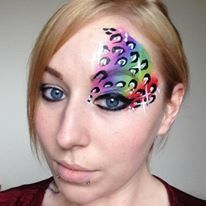 If you are having a themed party then just let us know and we can come up with some designs to match. 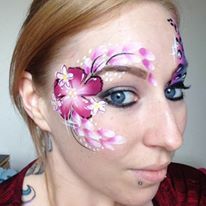 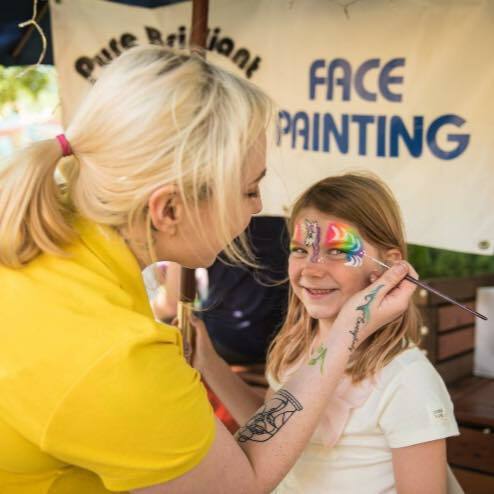 All our face painters complete training before going out to parties so you are guaranteed a professional face painter every time! 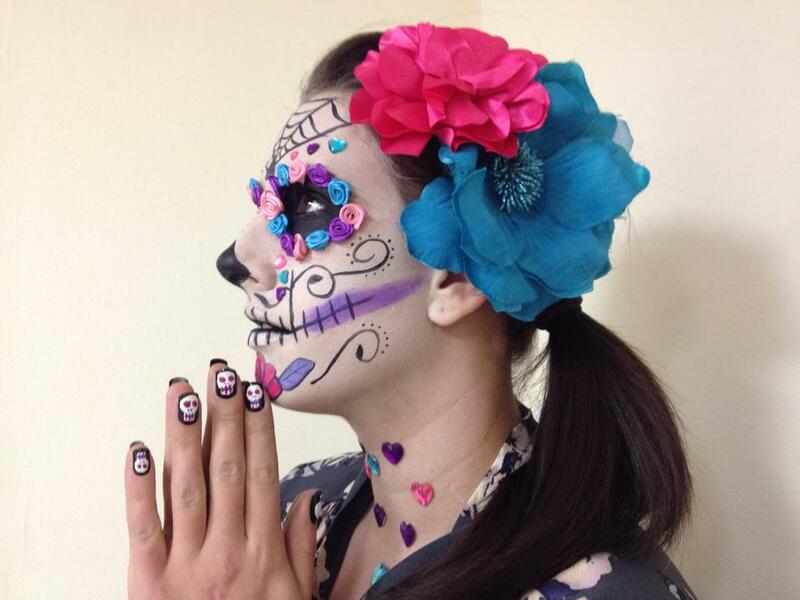 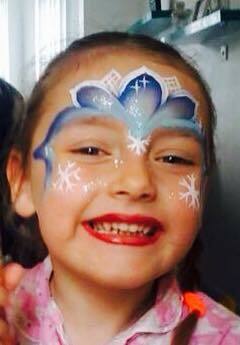 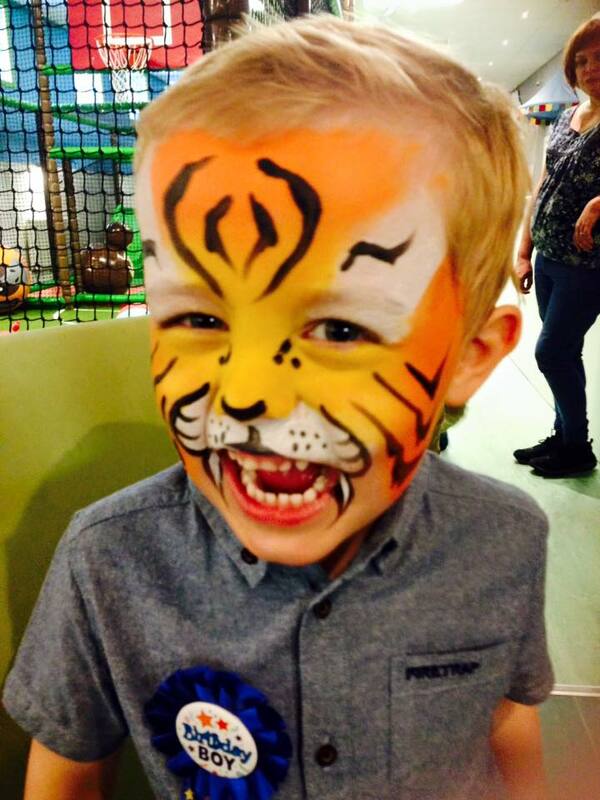 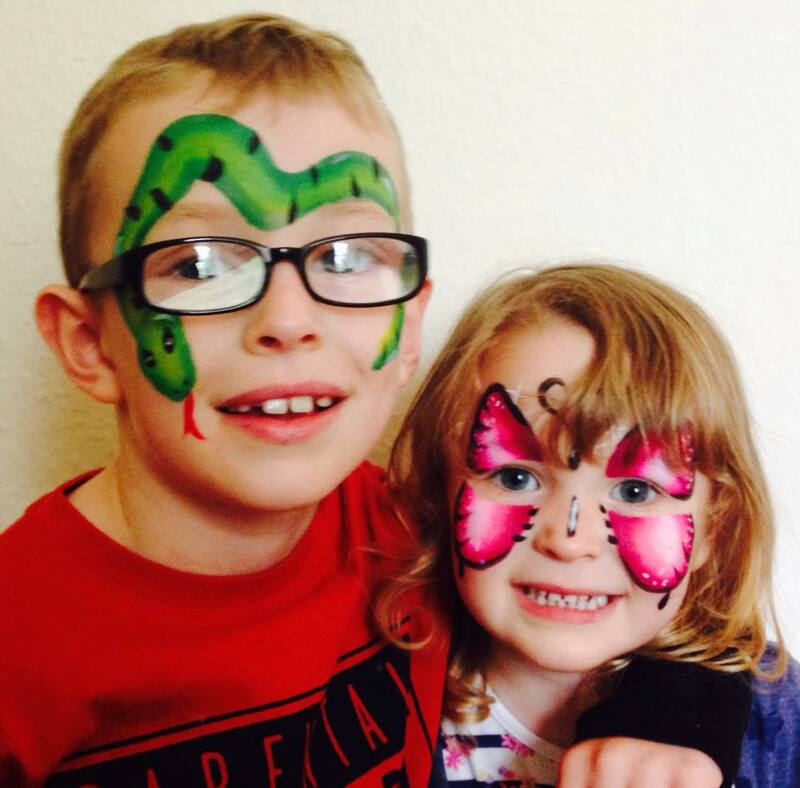 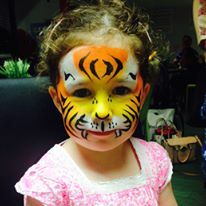 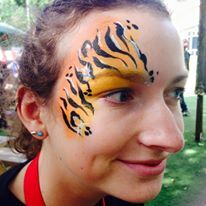 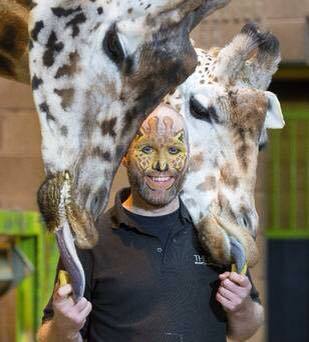 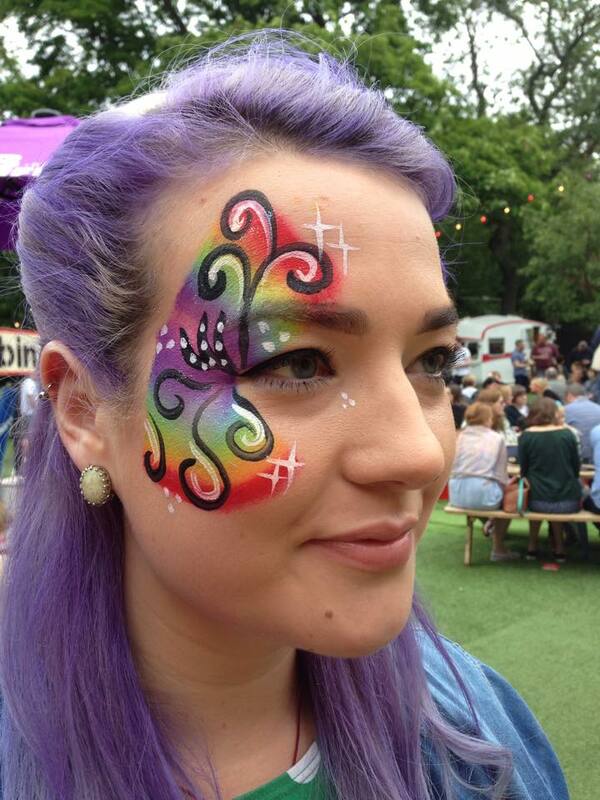 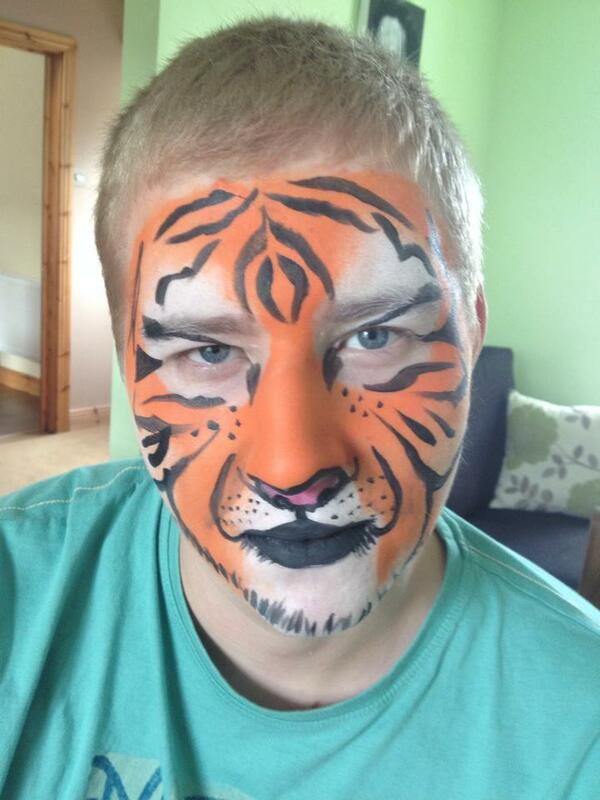 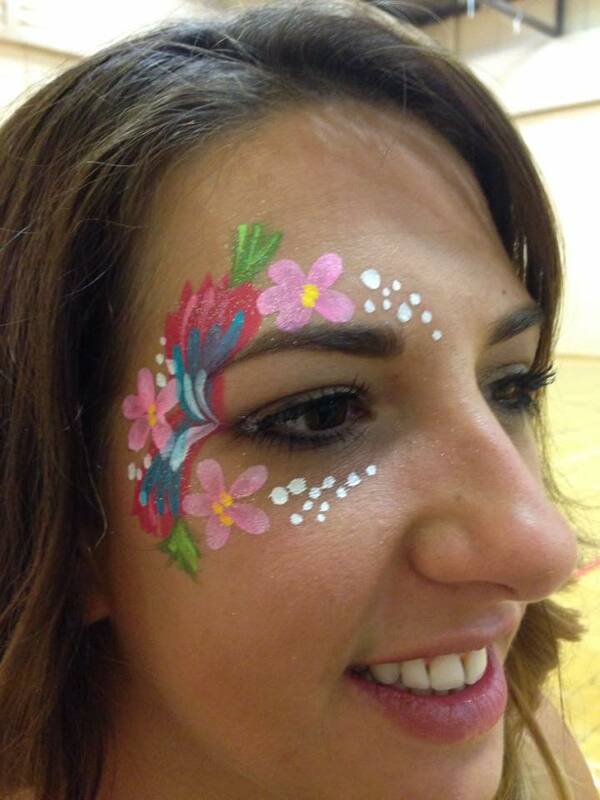 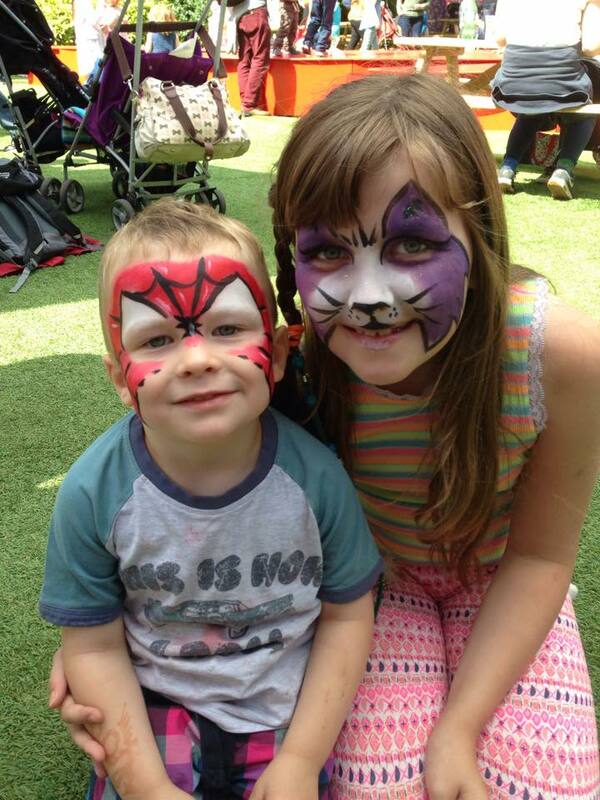 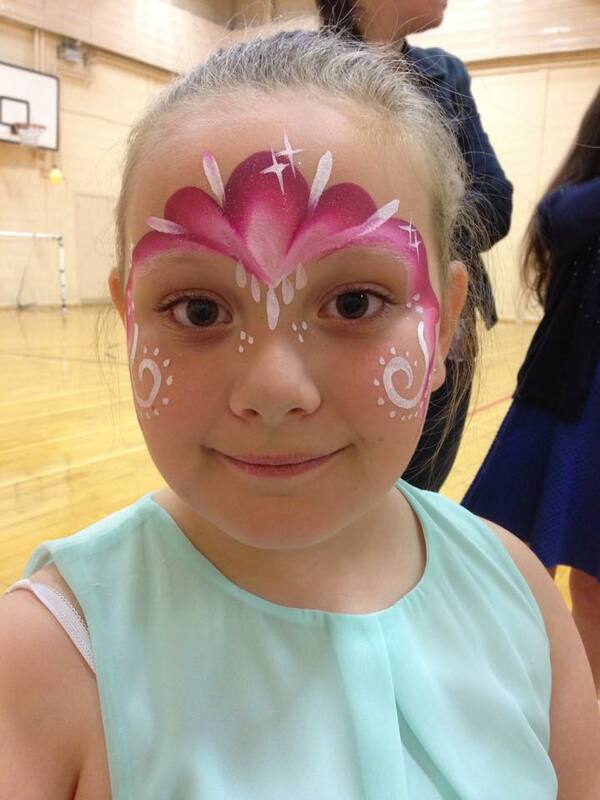 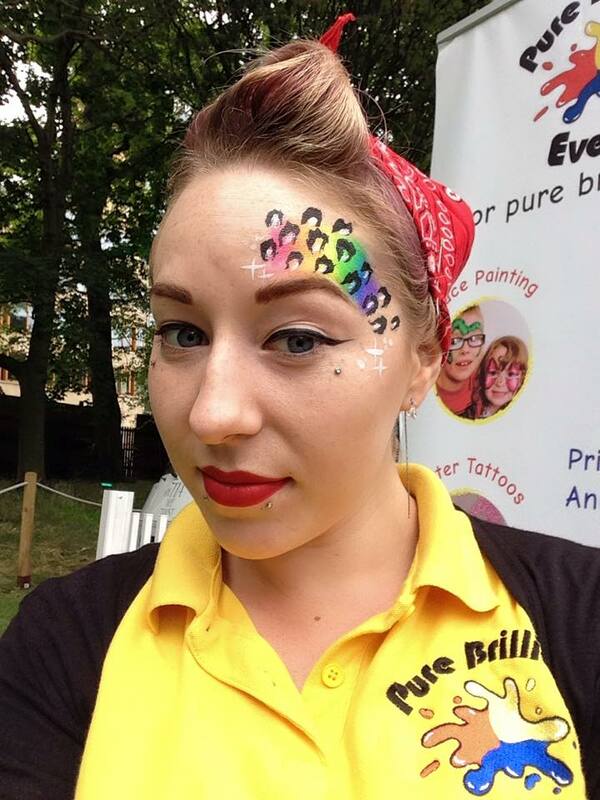 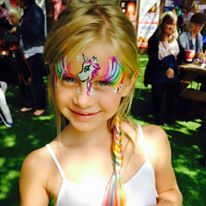 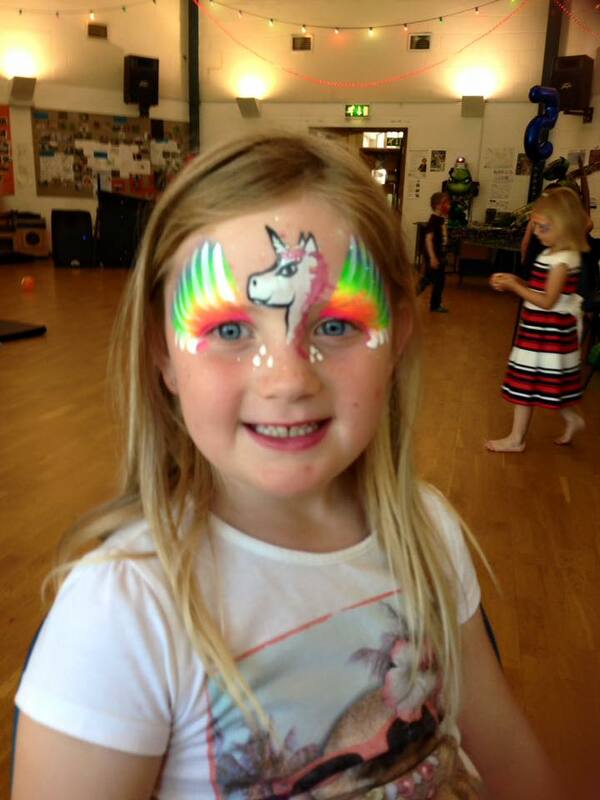 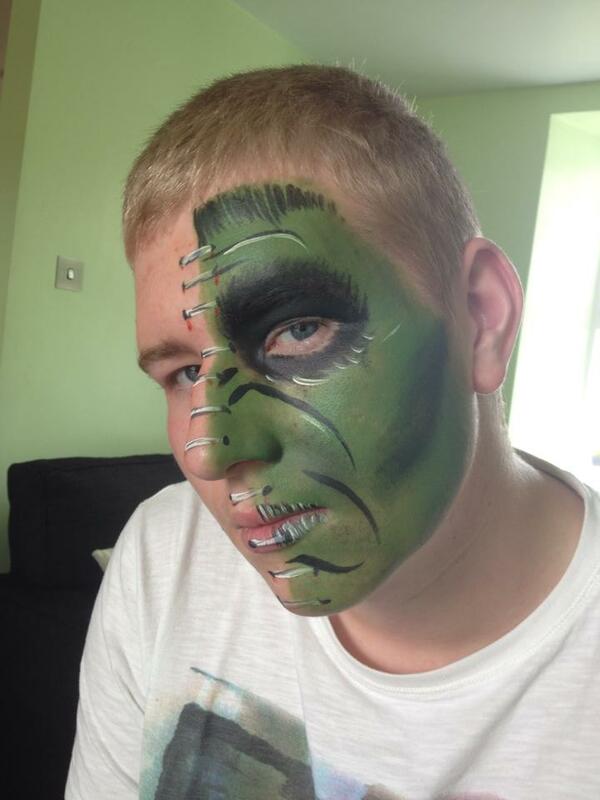 We use a range of different face paints including Tag, Snazaroo, Cameleon and Diamond FX. 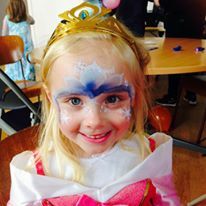 Please see links below. 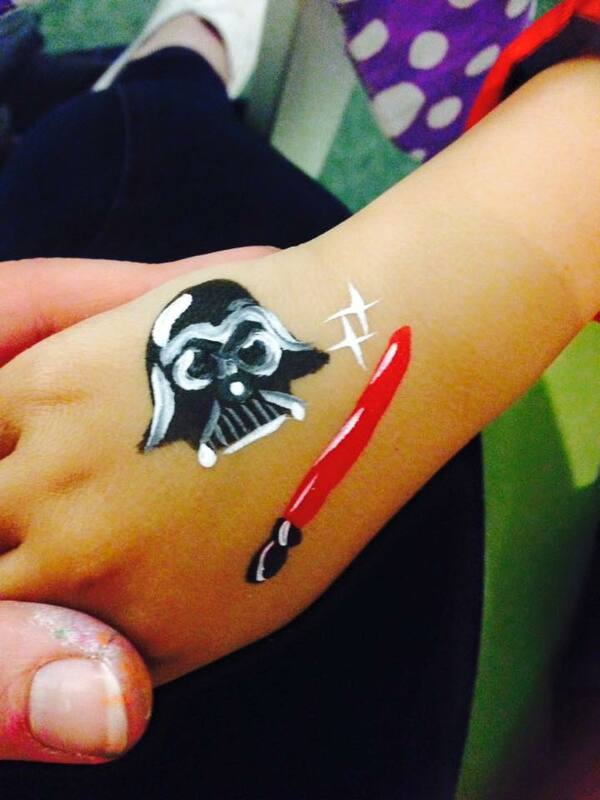 All paints are EU and FDA approved.